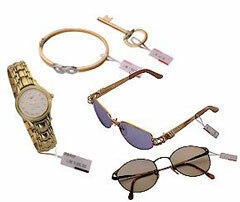 You have reached the home of the finest quality tags & labels for Jewelry, Watches, Sunglasses and Spectacles. These Distinctive Tags and Labels have been made from the finest Quality Raw materials available in the Market keeping in mind the Brand Value of the Product. No compromise at the Quality Front as well as the full performance till the product reaches to the customers. 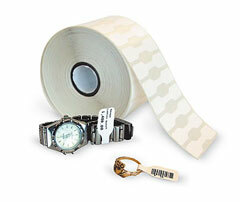 We make the Inkjet & Thermal Tranfer Technology compatible labels.